Have a Happy Summer with The Discovery Leisure Company. Create blissful memories on bright sunny days, whether it’s a city escape or an island getaway. Dive into the stunning beauty of Club Paradise Palawan, a private island resort in Coron. For a minimum of two nights, enjoy a Garden View room for P11,200++ or a Sunset Villa for P12,800++. Delight in buffet breakfast for two adults and two children below 12 years old, roundtrip Busuanga Airport transfers, and a serving of Firefish Restaurant’s “Bowl of Happiness” – different flavors of homemade ice cream, ideal for sharing. Stay date is until June 1, 2018. Revel in a Week Date Dream at Discovery Country Suites Tagaytay, with special rates for a Deluxe Suite for only P6,354.38++, and a Premier Suite for just P7,169.04++. The generous offer comes with complimentary set dinner for two and Country Breakfast for two at Restaurant Verbena, wine and cheese platter at sundown, and milk and cookies before bedtime. Use promo code DREAM. Stay period is until November 28, 2018, Sundays to Thursdays except long weekends and holidays. For a truly unforgettable summer break, book a room at the Discovery Primea Makati’s Business Flat, Business Suite, Executive Suite, or Primea Suite at 10% off the Best Available Rate. The room package includes tempting culinary offerings such as daily gourmet breakfast and one order of pizza of your choice at Restaurant Tapenade, one round of cocktails for two at EDGE, and 20% discount on food and beverage. 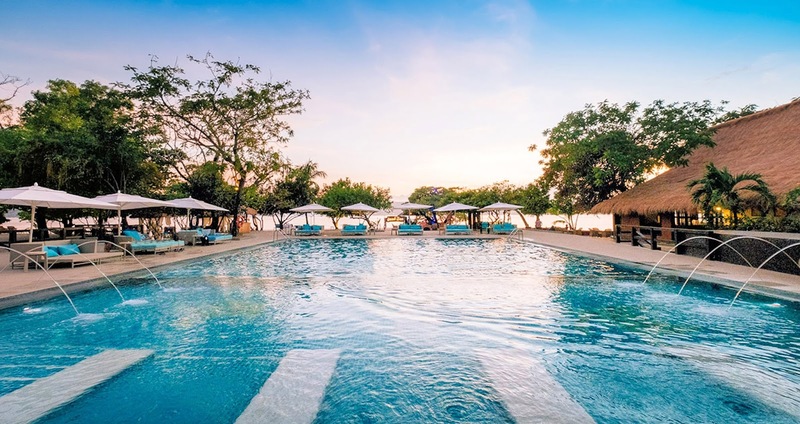 Take a dip in Discovery Primea’s iconic infinity pool, or break a sweat in the hotel’s 24-hour gym. Tech-savvy guests will love the complimentary use of Handy smartphone and High Speed Internet Access. Don’t forget to use the promo code DISCOVER. Stay dates are from April 10 to June 30, 2018. Not to be missed as well is the Weekend Steals deal at Discovery Suites Manila, with rates starting at PHP 3,665.99++ for a Junior Suite Deluxe. This offer includes breakfast buffet for two at Restaurant 5, access to the swimming pool, fitness center, and children’s playroom, as well as weekend kiddie activities on Saturdays, 4pm to 5pm. Stay Period is from April 6 to July 1, 2018, Fridays to Sundays. My Discovery Elite members are entitled to a complimentary upgrade from Junior Suite to One-Bedroom Suite, subject to availability. Use the promo code LEISUREWEEKEND to enjoy this special deal. For more information on these irresistible summer deals, visit www.discoveryhotels-resorts.com.